Welcome To ADRC's Resource Directory! 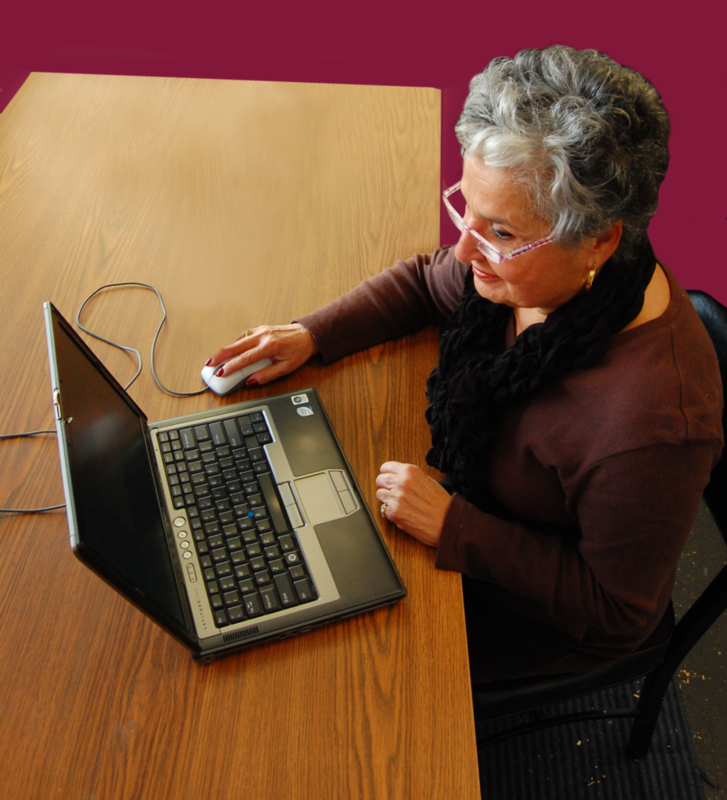 The Aging and Disability Resource Consortium (ADRC) of Central Mass offers free informational services to support your choices. We are part of a statewide initiative dedicated to giving people information to make informed decisions about where they want to live and receive services. Call any ADRC member agency for assistance or browse our database and website.